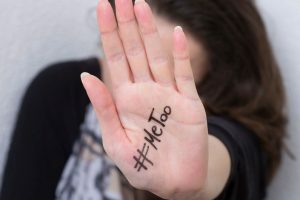 Amid the ongoing MeToo movement in India, a woman junior artiste recently claimed that she was molested on the sets of Housefull 4. 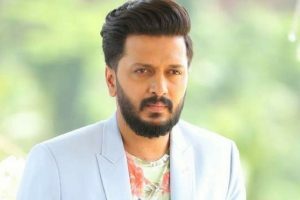 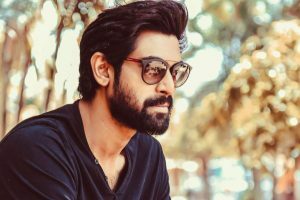 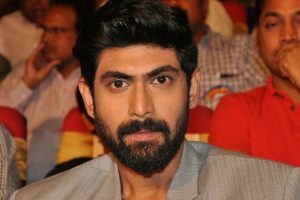 The junior artiste said she was molested by a man on the sets at Chitrakoot Studio in Mumbai late on Thursday night. 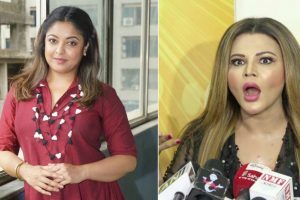 Tanushree has filed a complaint against Nana and the investigations are still on. 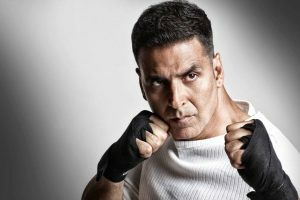 Akshay follows a strict fitness regime and has been always encouraging fans to participate in physical activity. 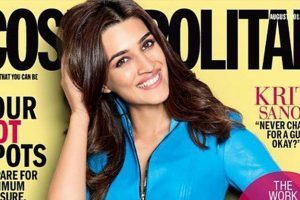 Kriti Sanon took to Twitter to unveil Cosmopolitan magazine's issue featuring her on the cover. 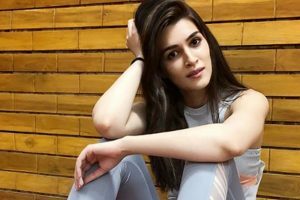 Continue reading "What is keeping Kriti Sanon busy these days? 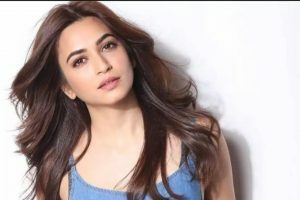 Find out"
Continue reading "When I grow up, I want to be like Akshay Kumar: Ranveer Singh"
Choreographer-filmmaker Farah Khan says she shot a "super hit" song with actors Akshay Kumar, Bobby Deol and Riteish Deshmukh for "Housefull 4". 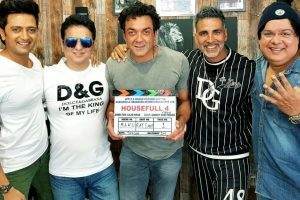 Continue reading "Akshay Kumar’s Housefull 4 commences shooting"